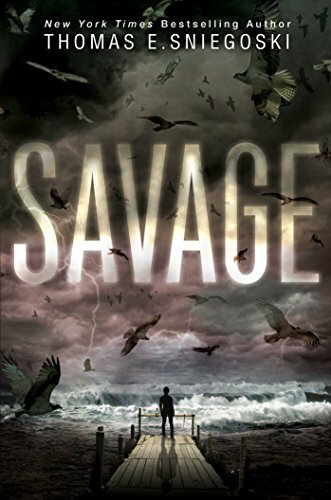 9781481443739 | Simon Pulse, May 31, 2016, cover price $17.99 | About this edition: Sidney and her friends must race to find the origin of a storm that has hit their small island home—turning every animal into savage weapons—in this suspenseful thriller from New York Times bestselling author, Thomas E.
9780451473523 | Roc, April 5, 2016, cover price $15.00 | About this edition: From the New York Times bestselling author of the Fallen series and the Remy Chandler series, a new dark fantasy series filled with demons, exorcisms, and the fight against the worst that hell has to offer. 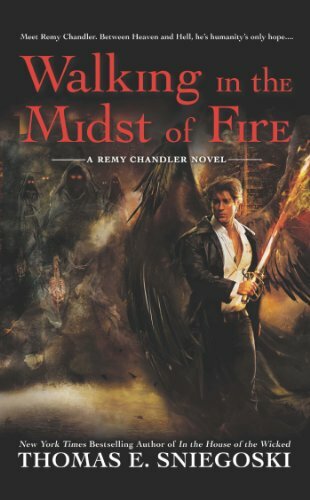 9780451470027 | Roc, October 6, 2015, cover price $15.00 | About this edition: From the New York Times bestselling author of the Fallen series comes a new Remy Chandler novel. 9780425279076 | Penguin Group USA, August 4, 2015, cover price $19.95 | About this edition: Thomas E.
9780451465467 | Reissue edition (Roc, August 5, 2014), cover price $7.99 | About this edition: Once he was known as the angel Remiel, but generations ago, Boston PI Remy Chandler chose to renounce Heaven and live on Earth, where he found a secure place among ordinary humans. 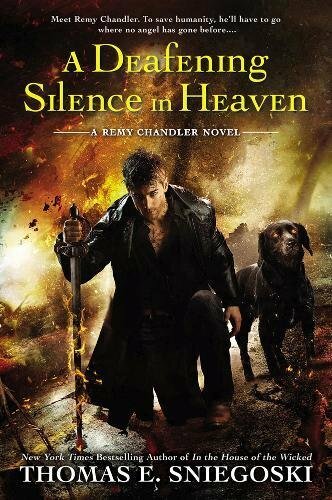 9780451465115 | Roc, August 6, 2013, cover price $15.00 | About this edition: Remy Chandler, angel private investigator, is trying his damnedest to lead a normal life in a world on the verge of supernatural change. 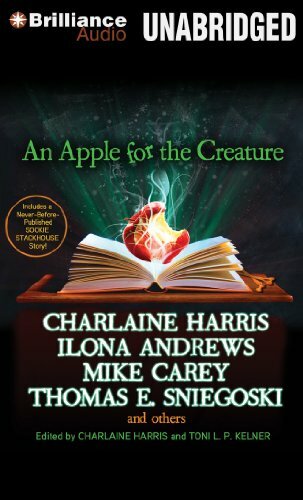 9781469222349 | Unabridged edition (Brilliance Audio, September 1, 2013), cover price $14.99 | About this edition: Includes a never-before-published Sookie Stackhouse story! 9781469223391 | Mp3 una edition (Brilliance Audio, September 1, 2013), cover price $14.99 | About this edition: Includes a never-before-published Sookie Stackhouse story! 9781442460058, titled "Armageddon: Armageddon" | Reprint edition (Simon Pulse, August 13, 2013), cover price $9.99 | About this edition: Only Aaron and his fellow Nephilim can protect the world from Satanâs wrath in this riveting finale to the New York Times bestselling The Fallen series. 9780606320573 | Reprint edition (Turtleback Books, August 13, 2013), cover price $20.85 | About this edition: FOR USE IN SCHOOLS AND LIBRARIES ONLY. 9780451415448 | Reprint edition (Roc, August 6, 2013), cover price $7.99 | About this edition: Once he was known as the angel Remiel, but generations ago Boston PI Remy Chandler chose to renounce Heaven and live on Earth, where he found a secure place among us ordinary humansâ¦. 9781442473140 | Aladdin Paperbacks, June 4, 2013, cover price $17.99 | also contains Ghostfire | About this edition: The battle lines are drawnâand only Timothy can cross themâin book three of the otherworldly Magic Zero series from two New York Times bestselling authors. 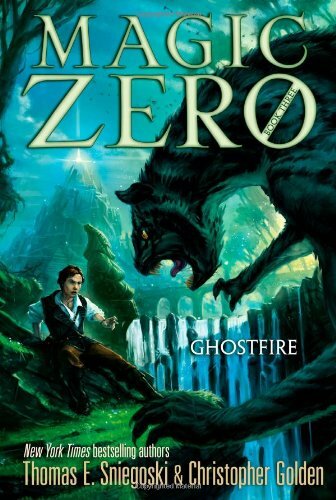 9781442473133 | Aladdin Paperbacks, June 4, 2013, cover price $6.99 | also contains Ghostfire | About this edition: The battle lines are drawnâand only Timothy can cross themâin book three of the otherworldly Magic Zero series from two New York Times bestselling authors. 9780689866630 | Aladdin Paperbacks, April 1, 2005, cover price $5.99 | About this edition: Cassandra, Timothy, and Leander must join forces to stop an evil sorcerer who, responsible for the deaths in Arcanum, has harnessed the power of the matrix of energy, while the Wurm prepare their attack. 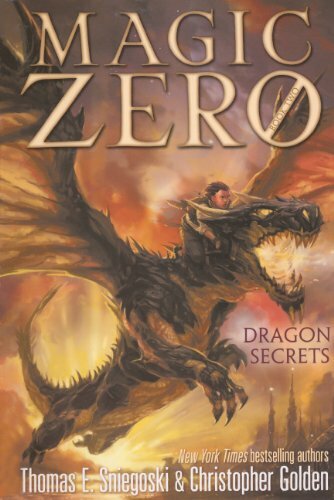 9780606342018 | Demco Media, November 1, 2005, cover price $14.55 | About this edition: The battle lines are drawnâand only Timothy can cross themâin book three of the otherworldly Magic Zero series from two New York Times bestselling authors. 9781435217560 | Reprint edition (Paw Prints, November 5, 2007), cover price $14.99 | About this edition: Cassandra, Timothy, and Leander must join forces to stop an evil sorcerer who, responsible for the deaths in Arcanum, has harnessed the power of the matrix of energy, while the Wurm prepare their attack. 9781442473102 | Aladdin Paperbacks, April 2, 2013, cover price $17.99 | About this edition: Timothy uses his powers for peacemaking in book two of the fantastical Magic Zero series from two New York Times bestselling authors. 9781442473096 | Reprint edition (Aladdin Paperbacks, April 2, 2013), cover price $6.99 | About this edition: Timothy uses his powers for peacemaking in book two of the fantastical Magic Zero series from two New York Times bestselling authors. 9780689866623 | Aladdin Paperbacks, November 30, 2004, cover price $5.99 | About this edition: Young Timothy journeys far away from home to help the decedents of fierce magicians and warriors, the Wurm, win their ongoing battle against the Parliament of Mages. 9780689873027 | Gardners Books, January 1, 2004, cover price $10.10 | About this edition: Timothy Cade is the only boy in the world without magical powers - and everyone wants him. 9780606270380 | Turtleback Books, April 2, 2013, cover price $17.20 | About this edition: FOR USE IN SCHOOLS AND LIBRARIES ONLY. 9781435217478 | Reprint edition (Paw Prints, November 5, 2007), cover price $14.99 | About this edition: Young Timothy journeys far away from home to help the decedents of fierce magicians and warriors, the Wurm, win their ongoing battle against the Parliament of Mages. 9781417662906 | Turtleback Books, December 1, 2004, cover price $16.00 | About this edition: Young Timothy journeys far away from home to help the decedents of fierce magicians and warriors, the Wurm, win their ongoing battle against the Parliament of Mages. 9781442483903 | Simon Pulse, November 27, 2012, cover price $29.99 | About this edition: The first three volumes in the New York Times bestselling The Fallen series is available as a collectible boxed set. 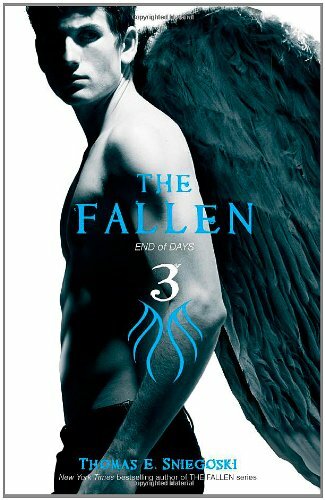 9781442446991 | Simon Pulse, August 14, 2012, cover price $9.99 | About this edition: Half angel and half human, Aaron holds the weight of the world in his hands in the fourth book of the New York Times bestselling The Fallen series. Product Description: FOR USE IN SCHOOLS AND LIBRARIES ONLY. 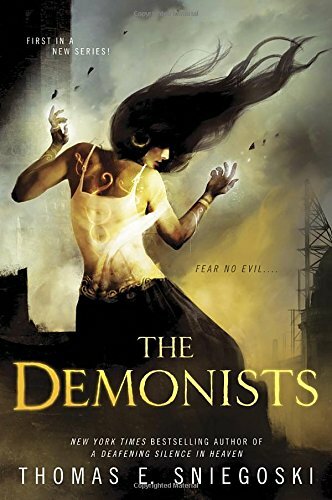 When a possessed Lucifer unleashes unfathomable chaos throughout the world, Aaron and the other Nephilim continue their efforts to protect humanity in ways that test their faith and Aaron's relationship with Vilma. 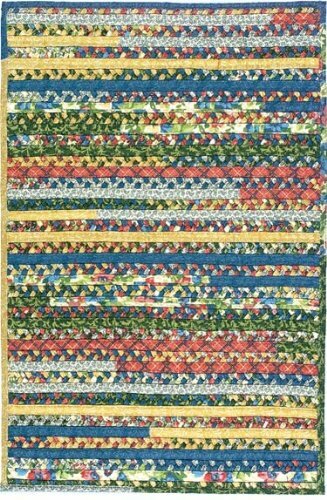 9780606263542 | Reprint edition (Turtleback Books, August 14, 2012), cover price $20.85 | About this edition: FOR USE IN SCHOOLS AND LIBRARIES ONLY. 9780451464125 | Reissue edition (Roc, February 7, 2012), cover price $7.99 | About this edition: As an angel, Remy possesses powers he puts to good use in his profession as a PI. 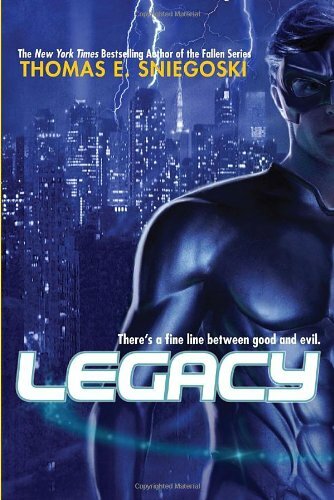 9780375846069 | Reprint edition (Bluefire, September 27, 2011), cover price $8.99 | About this edition: What if you found out your deadbeat father is a superhero? 9781442423497 | Original edition (Simon Pulse, September 6, 2011), cover price $9.99 | About this edition: Victory is fleeting, but defeat is eternal. 9780606232821 | Reprint edition (Turtleback Books, September 6, 2011), cover price $20.85 | About this edition: FOR USE IN SCHOOLS AND LIBRARIES ONLY. 9780857072740 | Gardners Books, December 25, 2010, cover price $11.45 | About this edition: Aaron's senior year has been anything but typical. Orphan Aaron Corbet discovers the truth about his destiny and his role as a liaison between angels, mortals, and powers both good and evil. 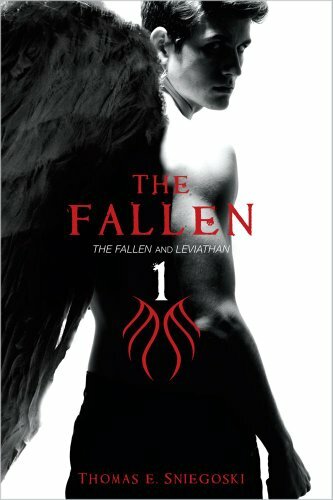 9781416938774, titled "The Fallen" | Reprint edition (Simon Pulse, September 26, 2006), cover price $6.99 | About this edition: Orphan Aaron Corbet discovers the truth about his destiny and his role as a liaison between angels, mortals, and powers both good and evil. 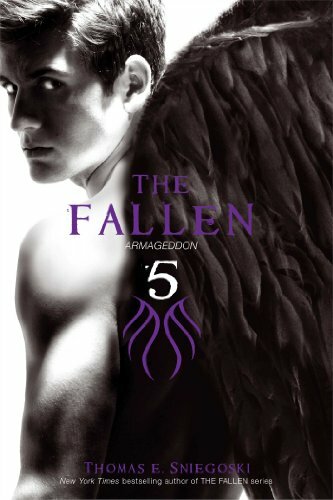 9780689853050, titled "The Fallen" | Simon & Schuster, March 1, 2003, cover price $5.99 | About this edition: Orphan Aaron Corbet discovers the truth about his destiny and his role as a liaison between angels, mortals, and powers both good and evil. 9781435218475, titled "The Fallen" | Reprint edition (Paw Prints, November 5, 2007), cover price $15.99 | About this edition: Orphan Aaron Corbet discovers the truth about his destiny and his role as a liaison between angels, mortals, and powers both good and evil. 9780613617635 | Turtleback Books, July 1, 2003, cover price $14.55 | About this edition: Orphan Aaron Corbet discovers the truth about his destiny and his role as a liaison between angels, mortals, and powers both good and evil. 9781442408630, titled "Aerie and Reckoning: Aerie / Reckoning" | Simon Pulse, July 20, 2010, cover price $9.99 | About this edition: Destined for Heaven or Hell? Product Description: FOR USE IN SCHOOLS AND LIBRARIES ONLY. Aaron's senior year has been anything but typical. Half-angel and half-human, he has been charged to reunite the Fallen with Heaven. But the leader of the Dark Powers is determined to destroy Aaron-and all hope of angelic reconciliation. 9780606151016 | Turtleback Books, July 20, 2010, cover price $20.85 | About this edition: FOR USE IN SCHOOLS AND LIBRARIES ONLY. 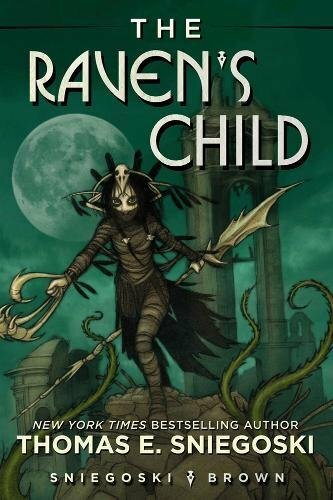 After the angelic Powers kill his foster parents and take his brother, Aaron seeks isolation from the battle, but when his friend and his dog go missing, Aaron knows that he must get control over his own special gifts in order to fight back. 9780689853067 | Simon Pulse, July 1, 2003, cover price $5.99 | About this edition: After the angelic Powers kill his foster parents and take his brother, Aaron seeks isolation from the battle, but when his friend and his dog go missing, Aaron knows that he must get control over his own special gifts in order to fight back. 9780613665162 | Turtleback Books, December 1, 2003, cover price $16.00 | About this edition: After the angelic Powers kill his foster parents and take his brother, Aaron seeks isolation from the battle, but when his friend and his dog go missing, Aaron knows that he must get control over his own special gifts in order to fight back. 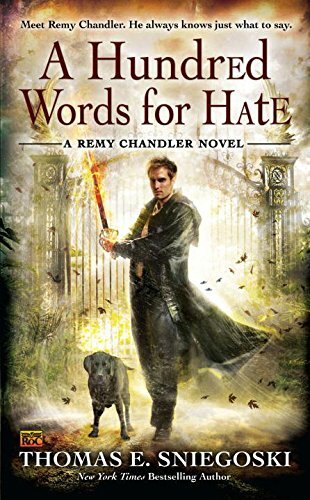 Remy Chandler ?is a character I can?t wait to see again.? 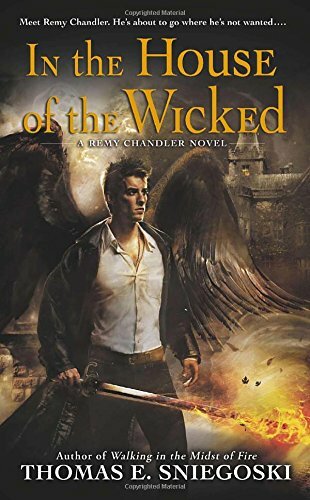 ( Christopher Golden, bestselling author of The Lost Ones) Still mourning the loss of his wife, fallen angel Remy Chandler has immersed himself in investigating dangerous supernatural cases. His latest: the theft of a cache of ancient weaponry stolen from a collector who deals in antiquities of a dark and dubious nature. The weapons, Remy knows, were forged eons ago and imbued with unimaginable power. And if they fall into the wrong hands, they could be used to destroy not only Heaven but also Earth. 9780451462510 | Roc, April 7, 2009, cover price $15.00 | About this edition: Remy Chandler ? 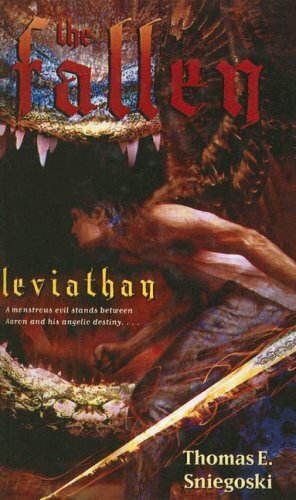 9781442408623, titled "The Fallen and Leviathan: The Fallen / Leviathan" | Simon Pulse, March 9, 2010, cover price $10.99 | About this edition: THE ULTIMATE QUEST FOR REDEMPTION On his eighteenth birthday, Aaron begins to hear strange voices and is convinced he is going insane.